Carole Gudonis Fetters has a birthday today. 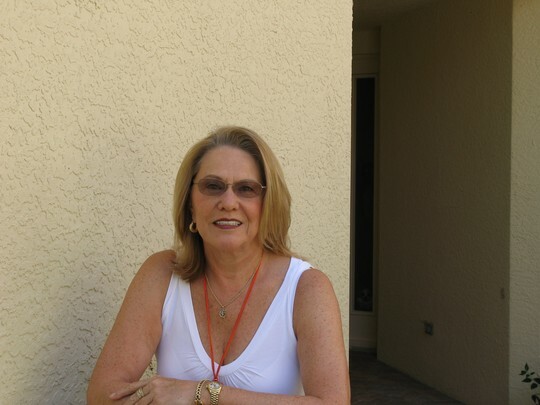 Carole Gudonis Fetters added a comment on her Profile. Eleanor Unikas (Watson) and me on her visit to Florida to visit in February 2010.